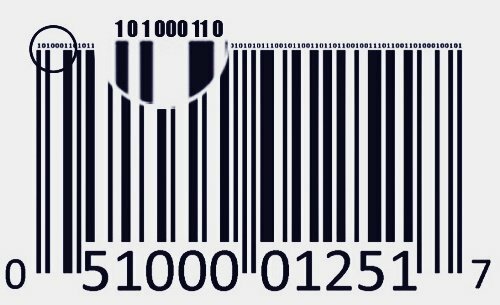 Barcodespider.com is the UPC code lookup database where you can find and search unique barcodes, UPC numbers, EAN number, product information with barcode image for millions of items. UPC bar code is a black bars and white spaces with a 12-digit number was required by retail to provide the identity of their products in Canada and the United States. 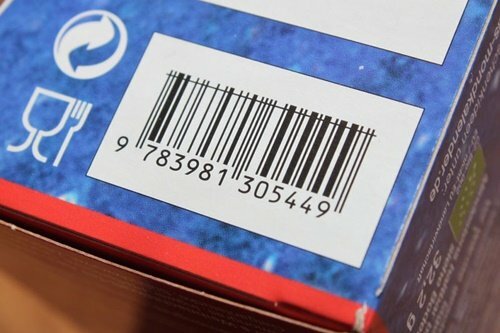 Where can you find your UPC Barcode on the product? Learn more about UPC and EAN barcode and what their differences. A barcode containing digital data so that can easily read by computer devices such as barcode scanners, and to store specific data from a product. You can also use UPC code look up databases to find a product by UPC code and get the details, supplier, price, and other information of the product. How To Get Upc Codes? 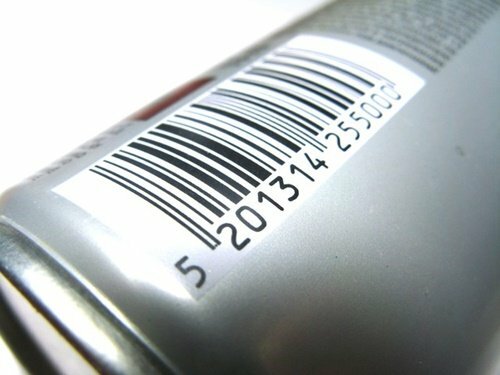 The barcode is required to printed on the product you want to sell on the market. Before you print your barcodes, you must know the type of barcode that you can use. You also need to know where you can buy the UPC code. Click here to find out how to get UPC code number for your products.